Also, look for a new sixth site coming in the summer of 2014 that will contain book club lessons and plans for chapter books! 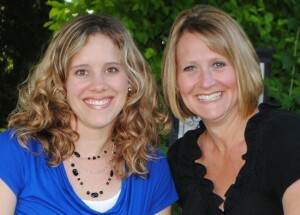 Jill graduated from Indiana Univerity in Bloomington in 1997 with a major in elementary education. In 2002 she received her master’s degree in education from Indiana Wesleyan University. She has spent her entire career in the 2nd and 3rd grades and has also had the opportunity to loop between those grades. In her second year of teaching she was fortunate to be a part of the opening of a brand new elementary in her district and participated in building a school from the ground up. It was an exciting opportunity and led to many leadership roles within the school, including mentor, team leader, curriculum developer and presenter. In addition she was a team member for the school’s equity committee, piloting current strategies pertaining to equity principles. After spending last year as a data specialist and instructional coach in her building, Jill has decided to take a year’s professional development leave to work on further developing the websites and to stay home with her new daughter. 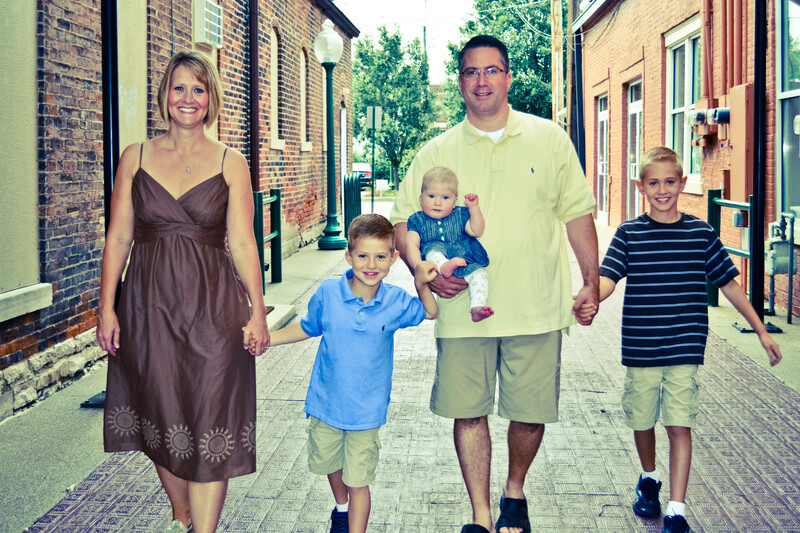 She currently lives in Fishers, Indiana with her husband, Jason and three children – Owen (11), Evan (7) and Addie (1). 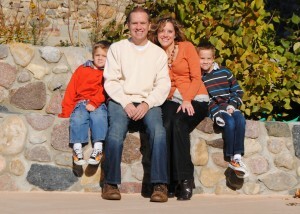 Cathy graduated from Purdue University in 1999 with a major in elementary education and a minor in special education. She began her teaching career in special education while earning a master’s degree in special education from IUPUI. After three years in special education, she spent five years teaching fifth grade. The past three years she has taught in a diverse second grade classroom using a workshop approach in the areas of reading and writing. Her roots in special education have led to a drive to include all students in classroom instruction. A focus in her classroom is finding an instructional match for all students. 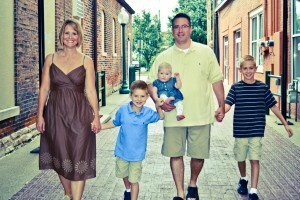 She currently lives in Fishers, IN with her husband Doug and their two sons. They are expecting Henry #3 in January of 2014! !